Amazon: Save on a Bluetooth Headphone & a Speaker from Modern Portable – Today Only! Head over to Amazon.com where today only you can save on a Bluetooth headphone and a speaker from Modern Portable! 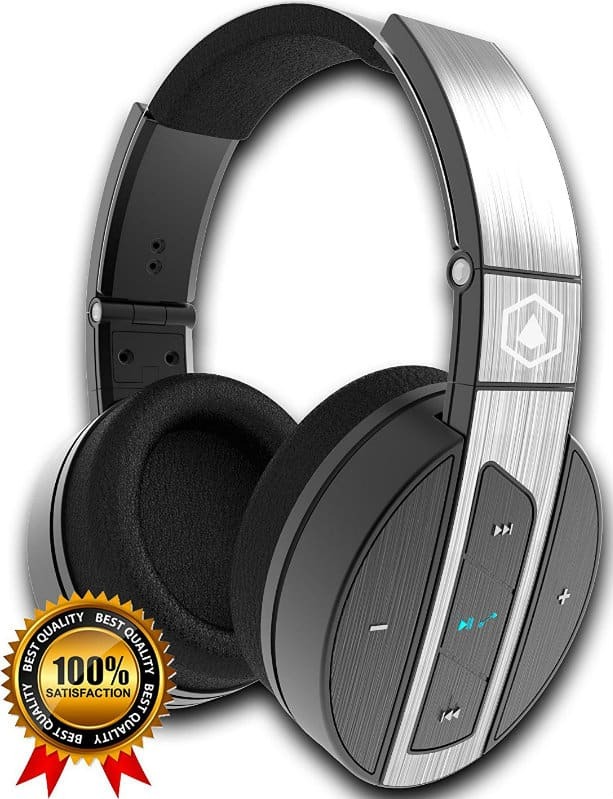 Both items are highly rated including these best-selling Bluetooth Headphones which you can pick up for just $49.99 (regularly $319.99) with FREE shipping! Go on over to see the Bluetooth Headphones and Speaker on sale today only and grab what you need. This Amazon deal of the day is valid October 26 only and while supplies last.